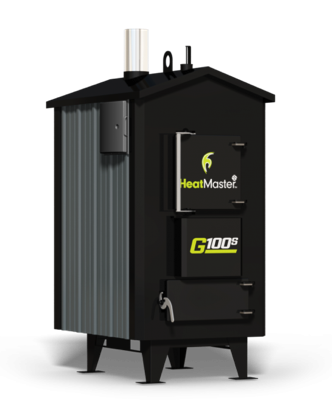 Chimney Systems @ The Fireplace Guys! 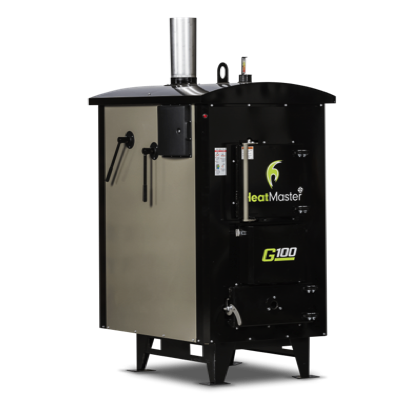 Heatmasterss creates the best outdoor wood furnaces available. 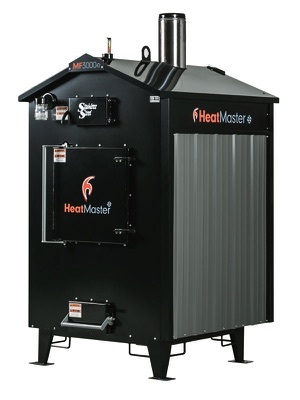 These rugged hot water furnaces will save you time and money because their constructed to be the most durable and convenient on the market.